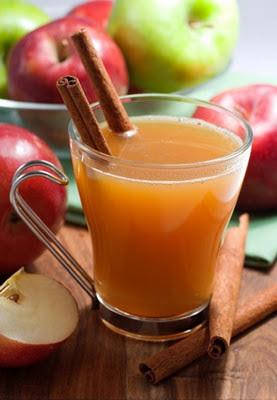 One of my favorite fall activities is sipping cider. I think there are a lot of delicious ciders out there that don’t require any extra effort to spruce up. Trader Joe’s Spiced Cider is my absolute fav. I think it’s good straight from the bottle. But if you want something extra special you can spruce it up a few different ways. Hi, I am planning to make this for a get-together tomorrow, so I was wondering, what temp on the crock-pot, and for how long before guests arrive should I start it?? I don't want to burn it, or something! Please email me back ASAP!